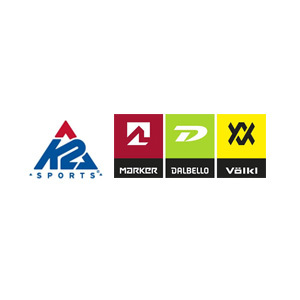 K2-MDV consists of two iconic winter sports brand families, K2 Sports (K2) and Marker Dalbello Völkl (MDV), who develop, manufacture, and distribute a broad range of skis, snowboards, bindings, skates, snowshoes, and safety products through the brands of Völkl®, K2®, Marker®, Dalbello®, Madshus®, Line®, Full Tilt®, Atlas®, Tubbs®, Ride® and BCA®. K2 and MDV are world renowned as leaders in design, production and sales and marketing, and their products are used by enthusiasts across multiple generations and winter sports disciplines worldwide. This entry was posted in Consumer Products and tagged Current. Bookmark the permalink.